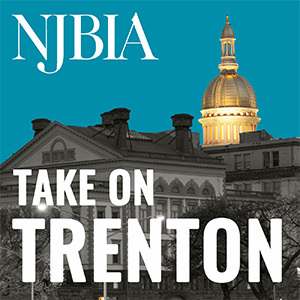 NJBIA > Testimony > NJBIA Opposes Assembly Bill 3395 – Concerns subcontracting agreements entered into by public school districts. NJBIA Opposes Assembly Bill 3395 – Concerns subcontracting agreements entered into by public school districts. On behalf of our member companies that provide more than 1 million jobs in the state and make the New Jersey Business & Industry Association the largest statewide business association in the country, I am writing in opposition to Assembly Bill 3395. The bill would add costly requirements for any local or regional school district, educational services commission, jointure commission, county special services school district, or board or commission under the authority of the Commissioner of Education or the State Board of Education, to enter into a subcontracting agreement that affects the employment of any employees in a collective bargaining unit. Each year, New Jersey public school districts use subcontracting agreements for a number of services including cafeteria operations, transportation, custodial services and building and ground maintenance. Additionally, subcontracting is used for emergency services such as snow or debris removal. These subcontracting agreements save taxpayers millions of dollars annually. Limiting the ability of school districts to subcontract certain services, as outlined in A-3395, would make it difficult for school districts to provide necessary services, while effectively managing a budget. This could result in increased costs, which lead to increased property taxes. Subcontracting also remains an effective tool to help school districts adhere to the two percent tax cap and save taxpayers money. Property taxes continue to be the number one concern of New Jersey residents. 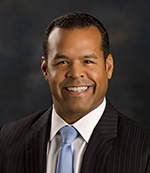 The two percent property tax cap levy passed in recent years was a positive step towards stemming increases in property taxes. A3395 seems to be moving in the opposite direction, by creating considerable barriers for public school districts to use subcontracting agreements as a tool to control costs. For these reasons, NJBIA respectfully asks that you vote NO on A-3395.